TO BE GAZETTED: A view of some of the islands in Bakun HEP Dam. 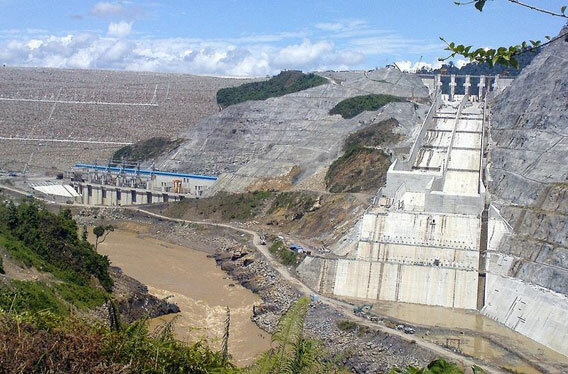 The government will safeguard the rights of the people in Belaga whose Native Customary Rights (NCR) land are affected by the move to gazette 18 islands in Bakun HEP dam. The assurance came from Belaga assemblyman Liwan Lagang who said his office will welcome those who need assistance. “If your NCR land is affected by the gazette, please come and see me,” said Liwan who is also Assistant Minister of Culture and Heritage. 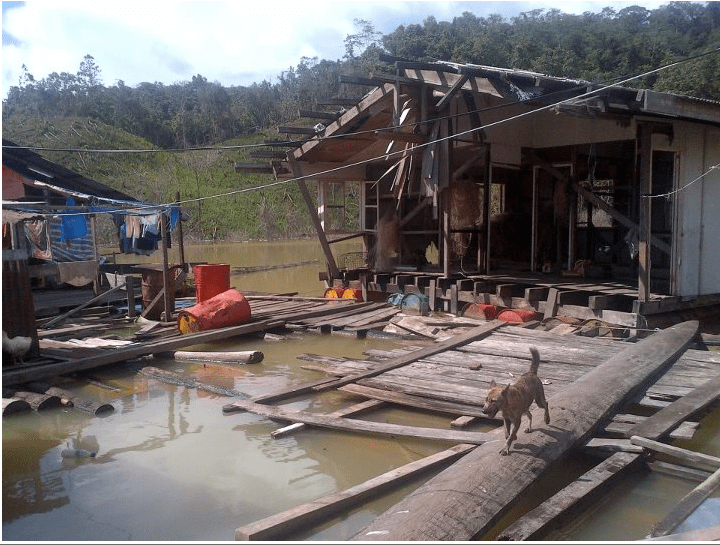 The indigenous people from Bakun, Sarawak, may face yet another blow after they were forced to leave their homeland some 15 years ago to make way for a controversial hydropower dam project. A notice has been issued by the state government in an attempt to gazette their homelands as the ‘Bakun Islands National Park’. The trucks that ply the rough road to the Murum dam under construction in Sarawak kick up clouds of dust that obscure the trail and make driving treacherous. Within an hour, at least 40 of them go by, laden with freshly-cut timber. Bakun dam during construction. Photo by: Mohamad Shoox. A top minister in the Malaysian state of Sarawak has told activists campaigning for cleaner energy to ‘stop breathing’, reportsThe Borneo Post.